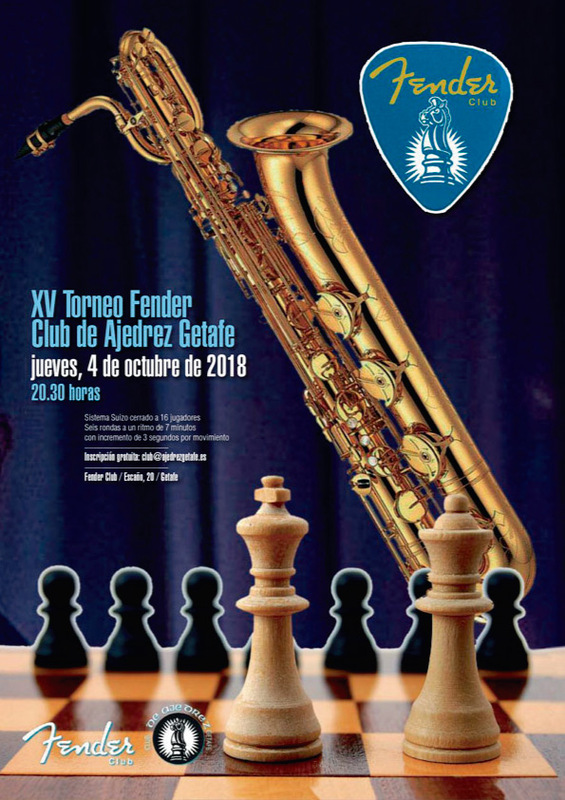 SEIS RONDAS A UN RITMO DE 7 MINUTOS CON INCREMENTO DE 3 SEGUNDOS POR MOVIMIENTO. 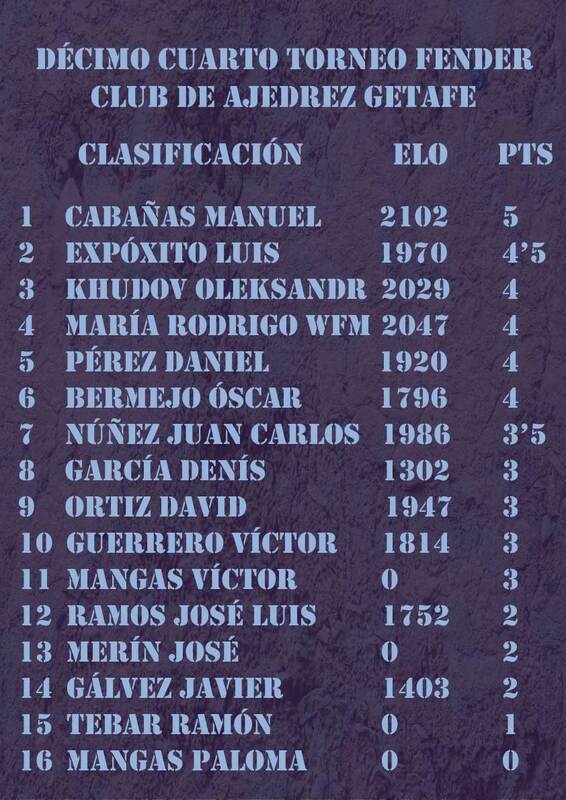 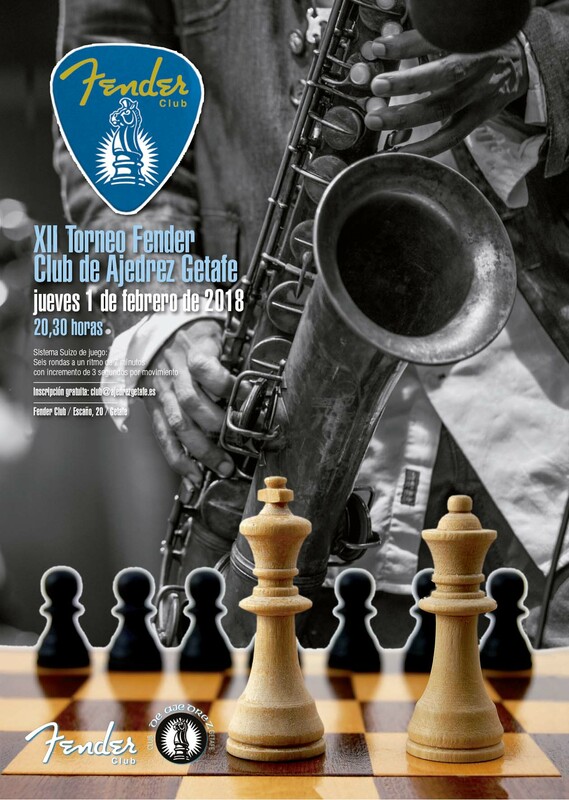 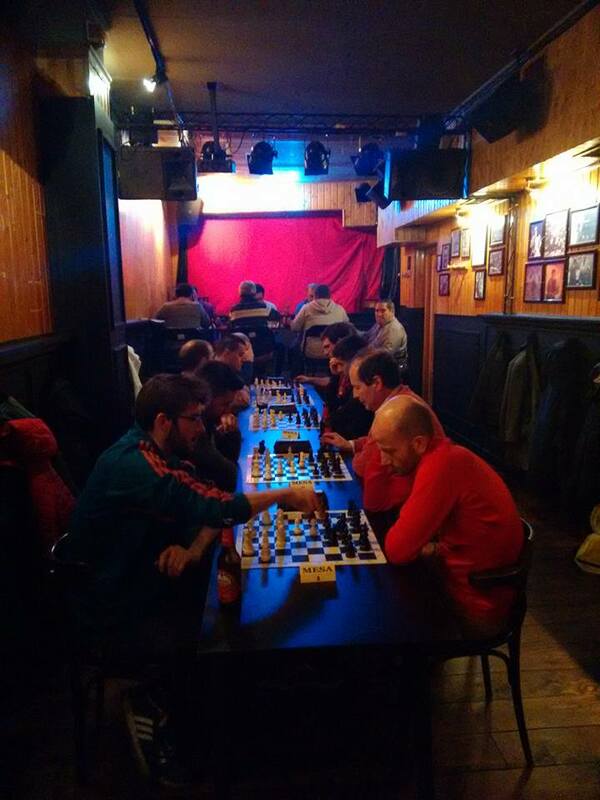 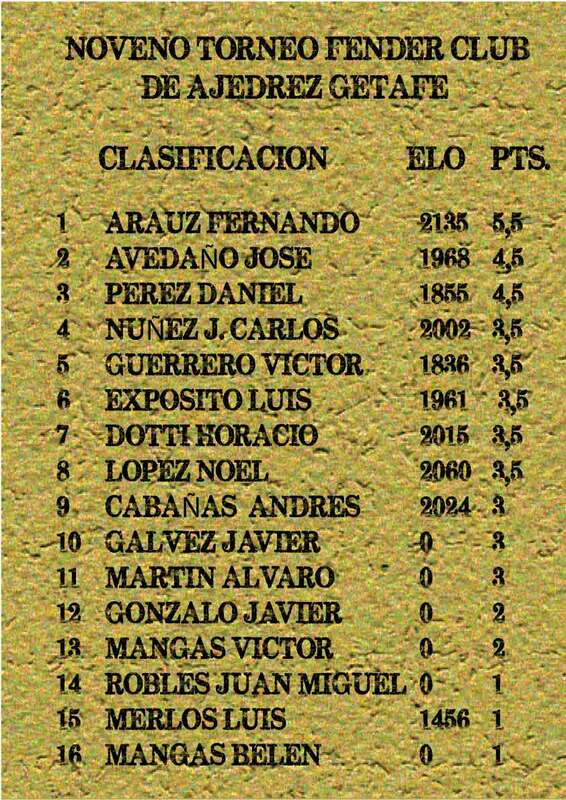 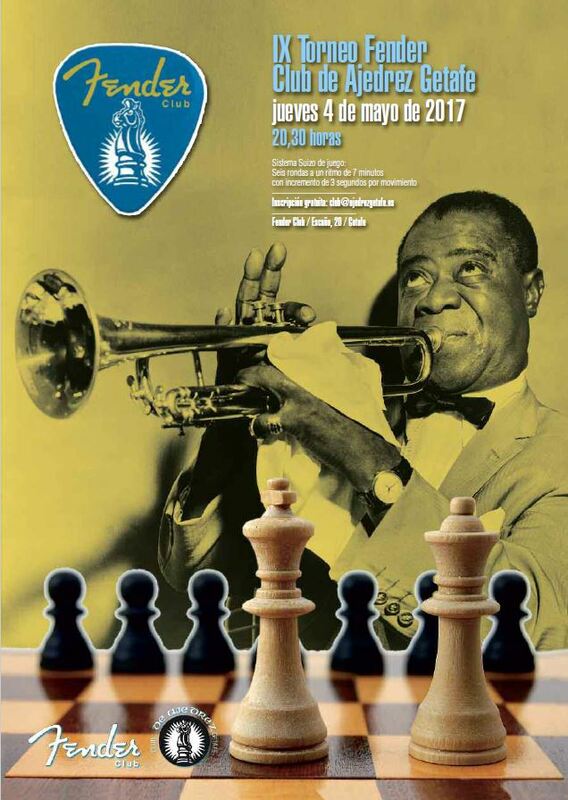 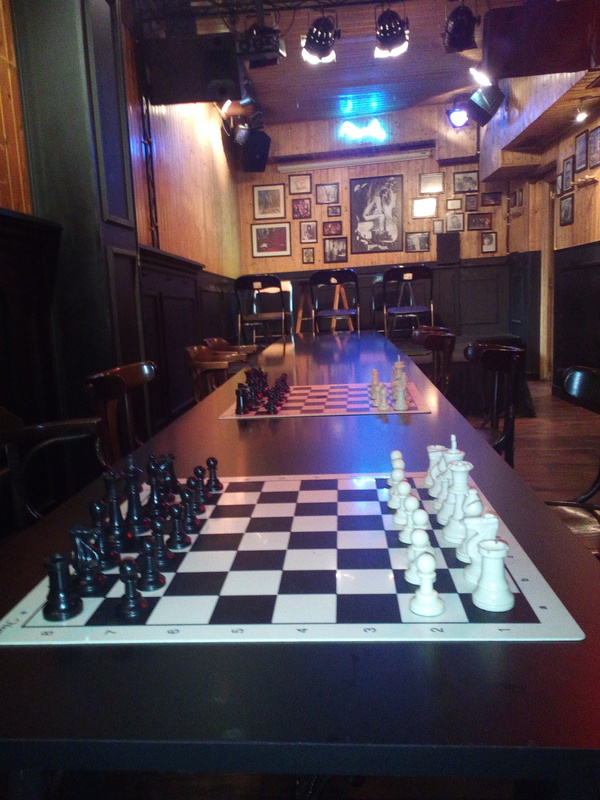 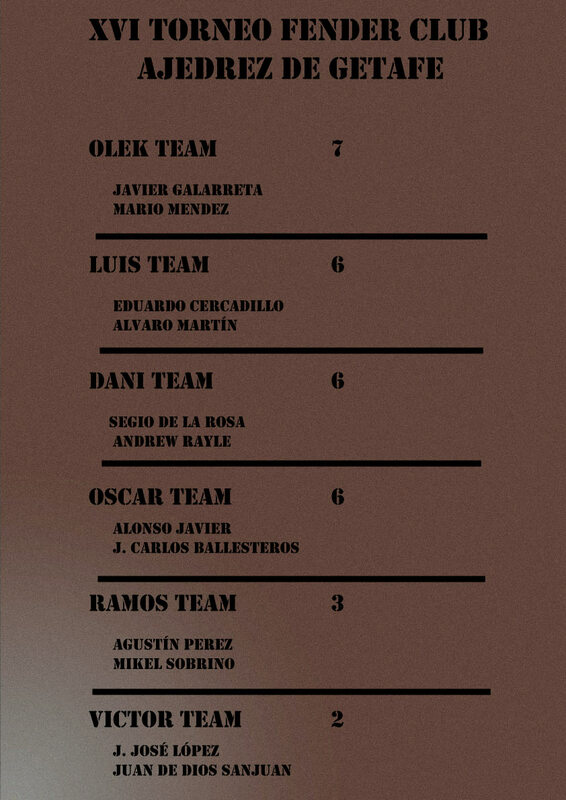 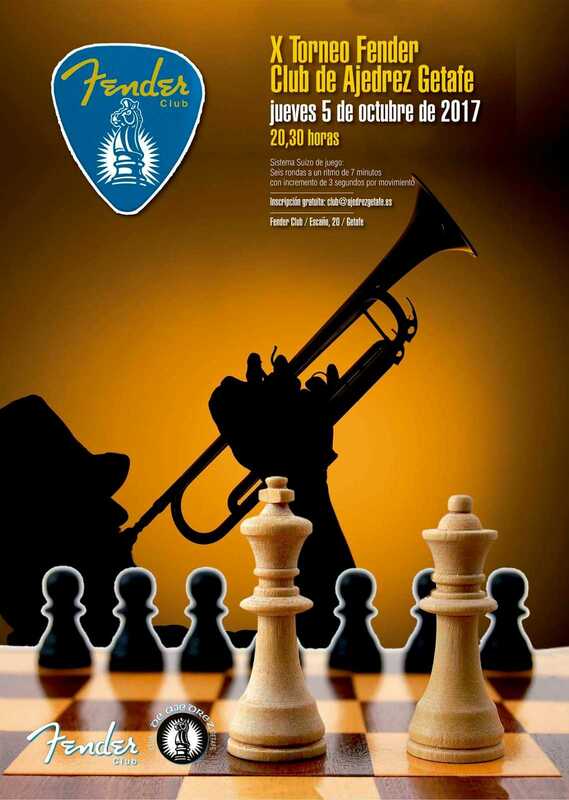 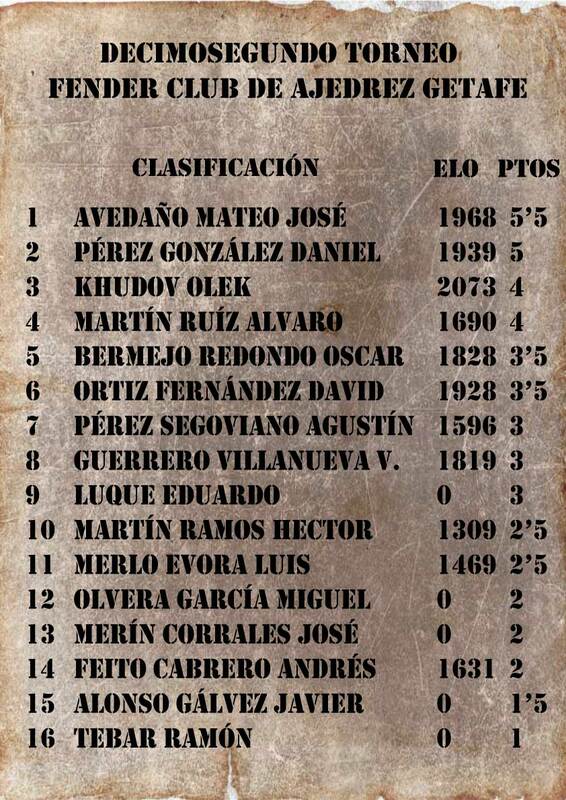 XVIII TORNEO FENDER CLUB DE AJEDREZ GETAFE. 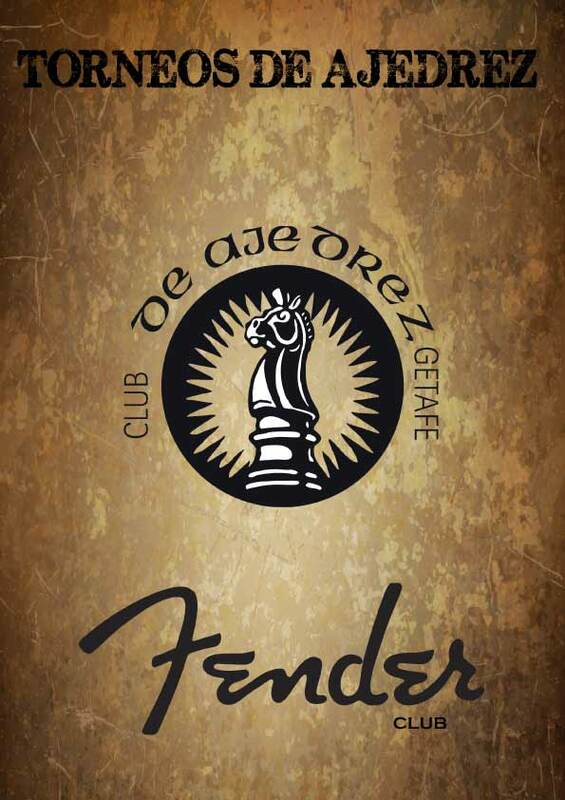 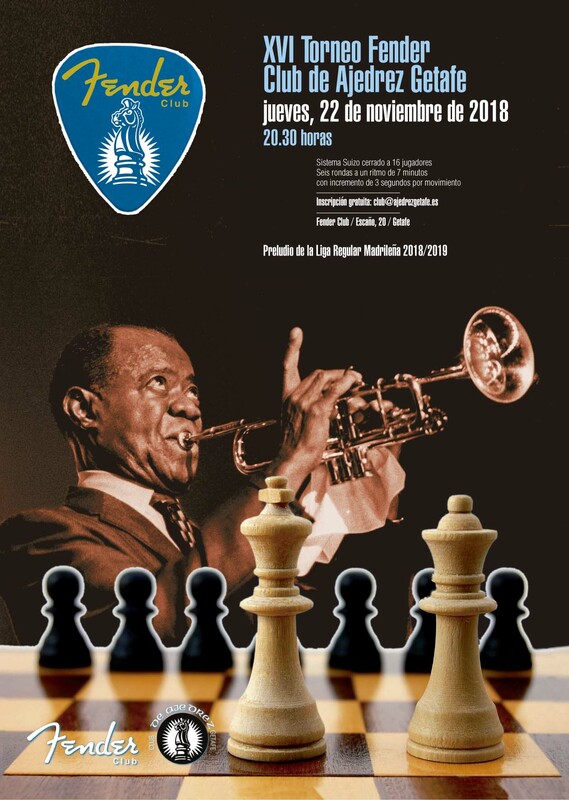 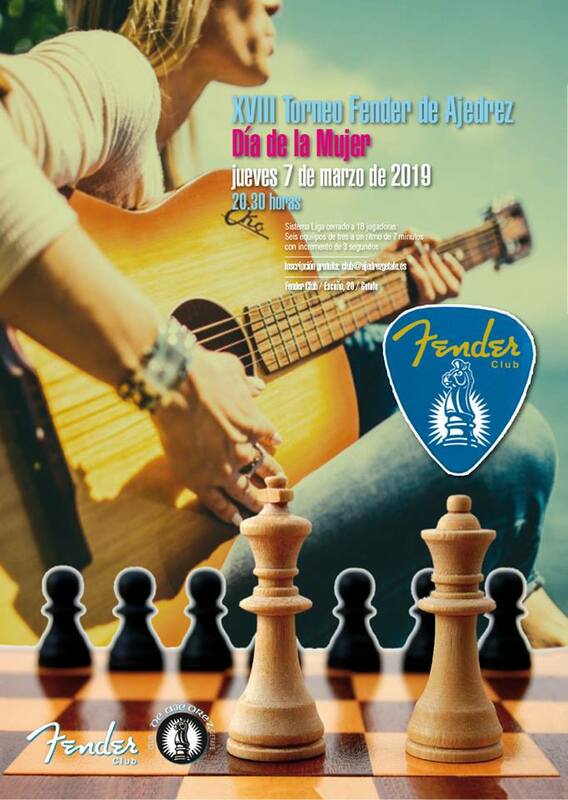 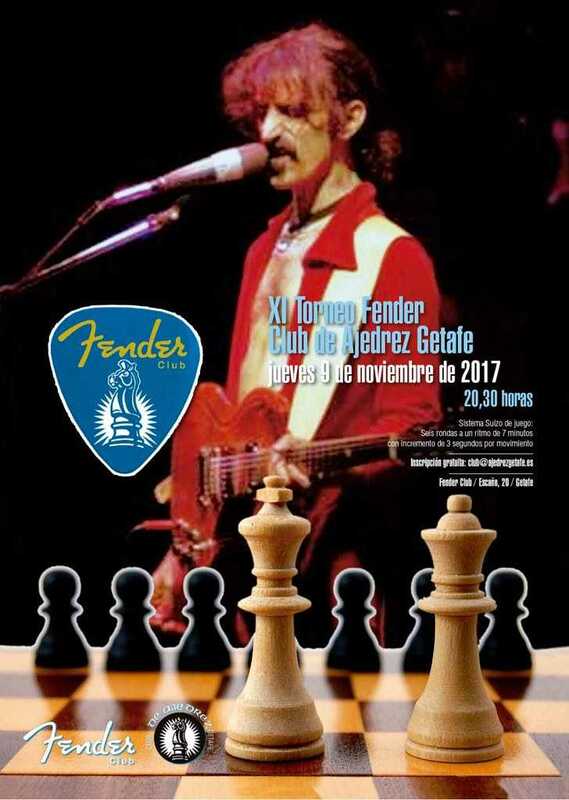 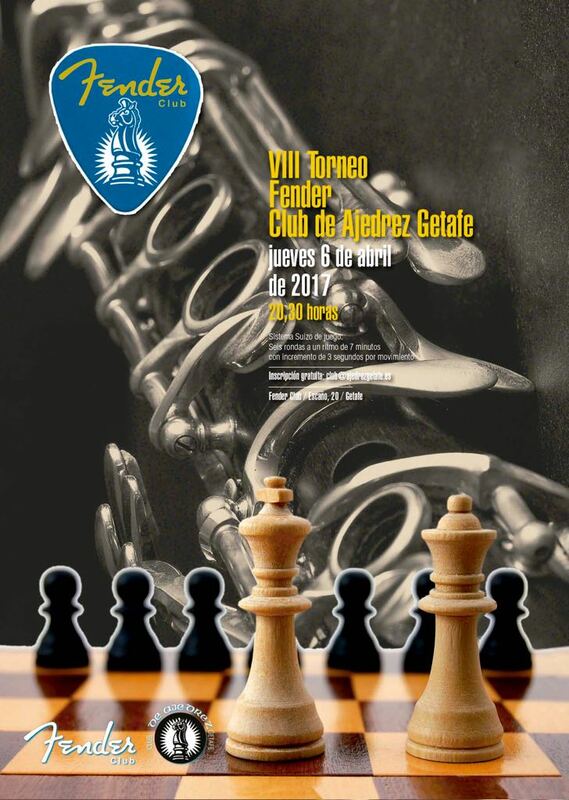 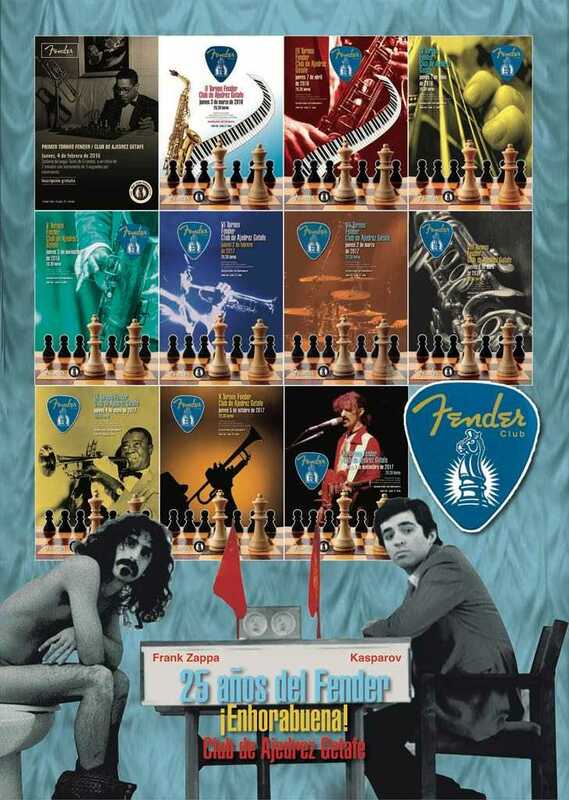 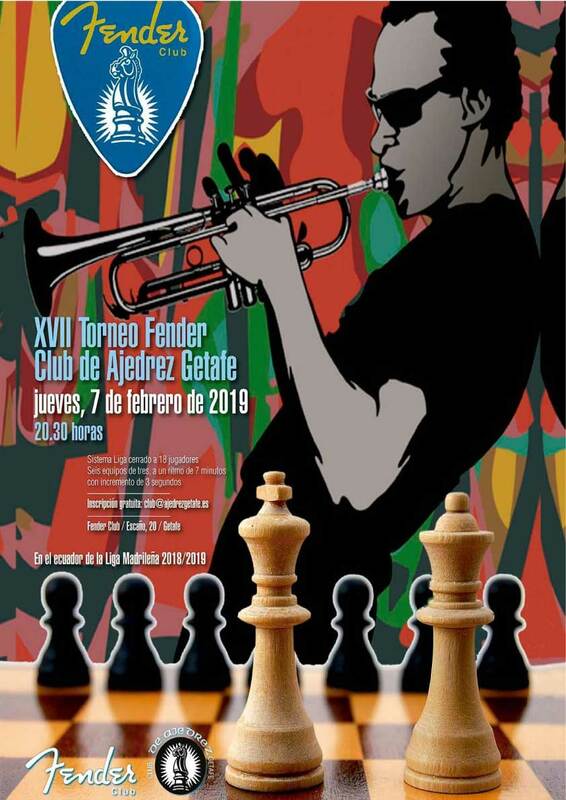 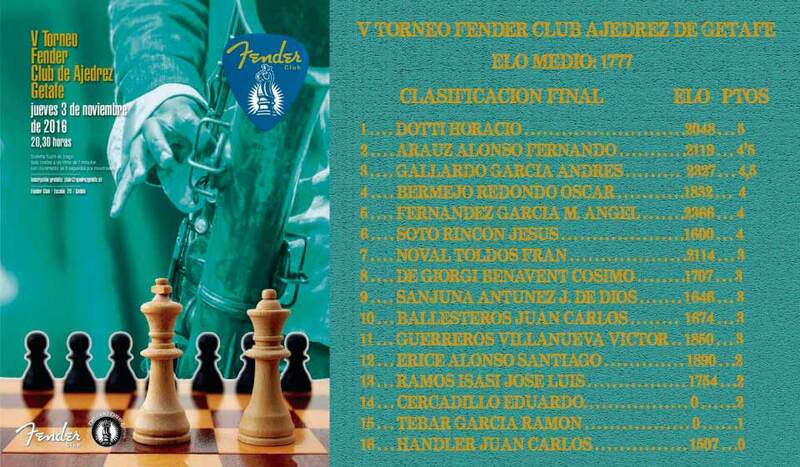 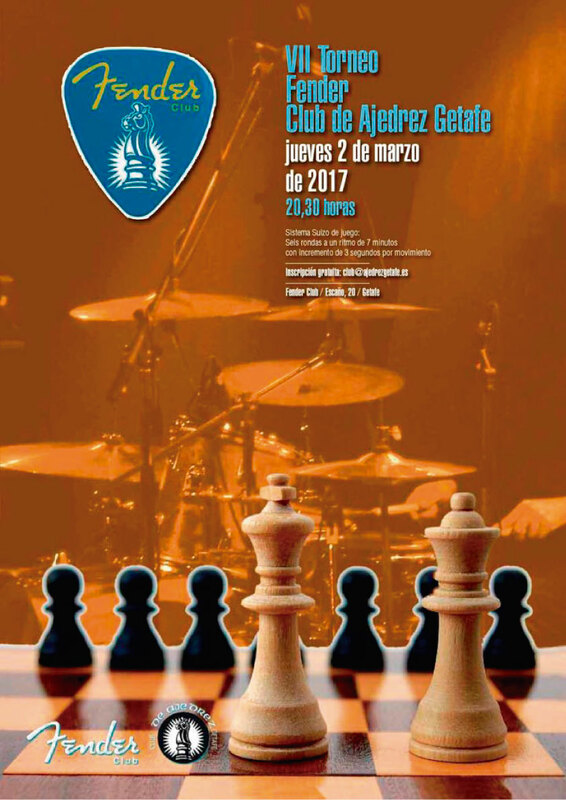 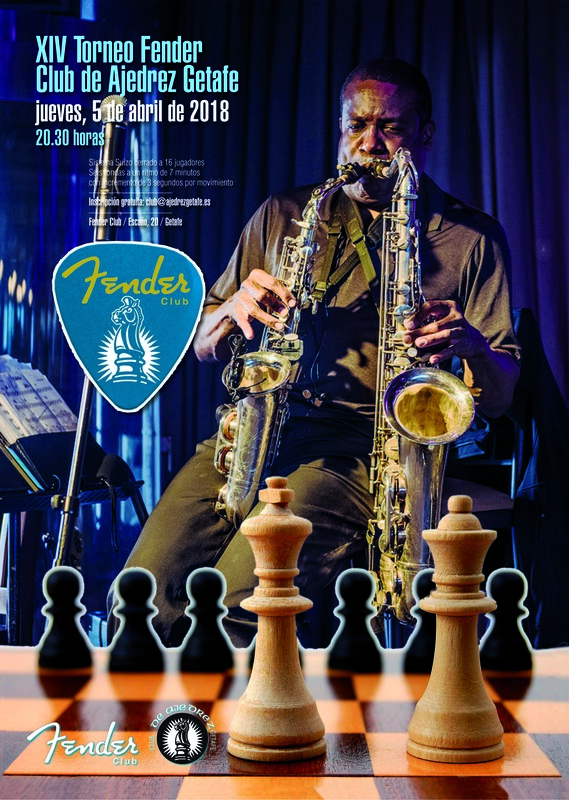 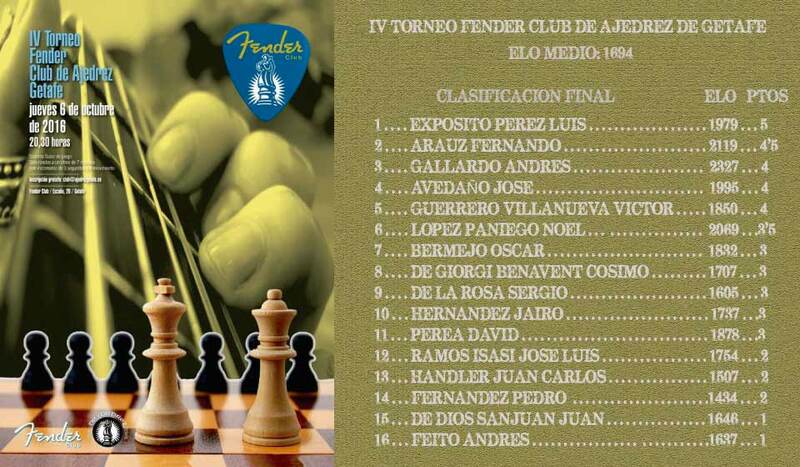 XVI TORNEO FENDER CLUB DE AJEDREZ GETAFE. 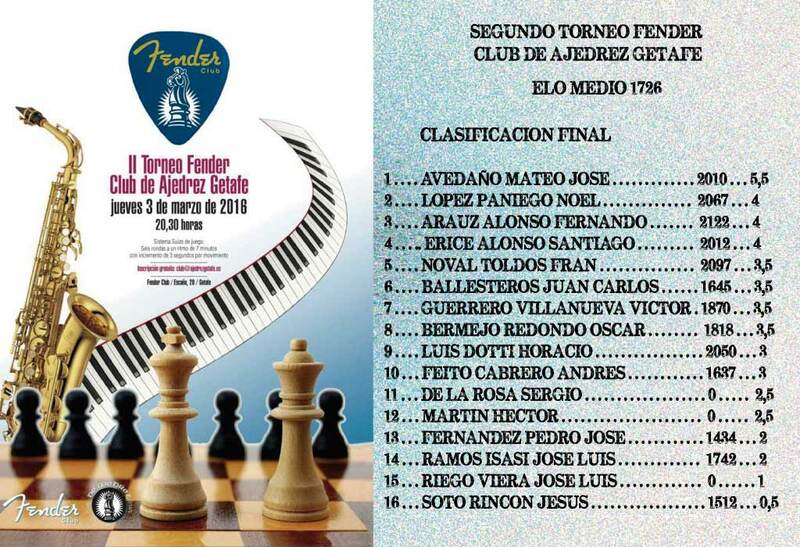 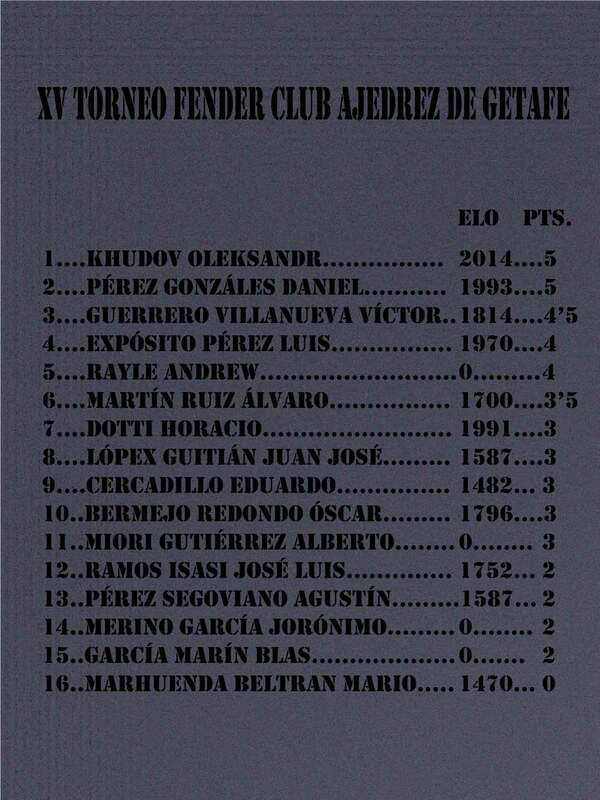 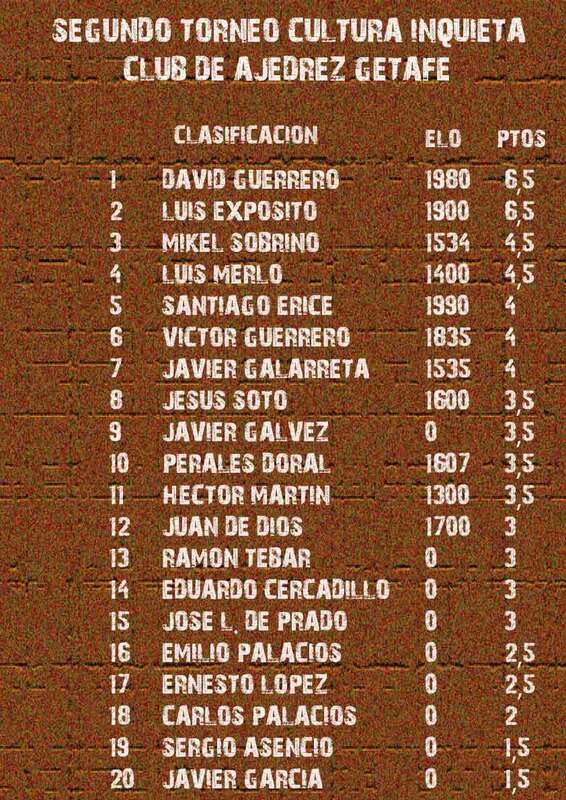 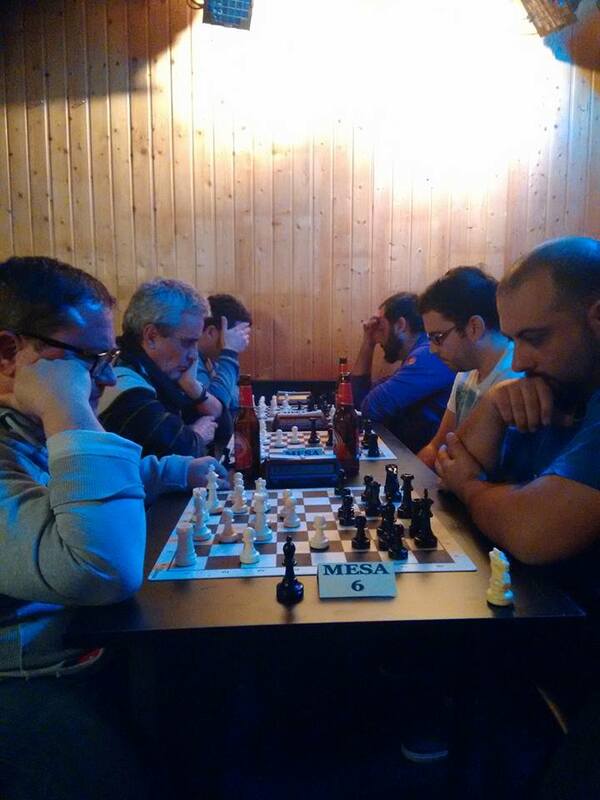 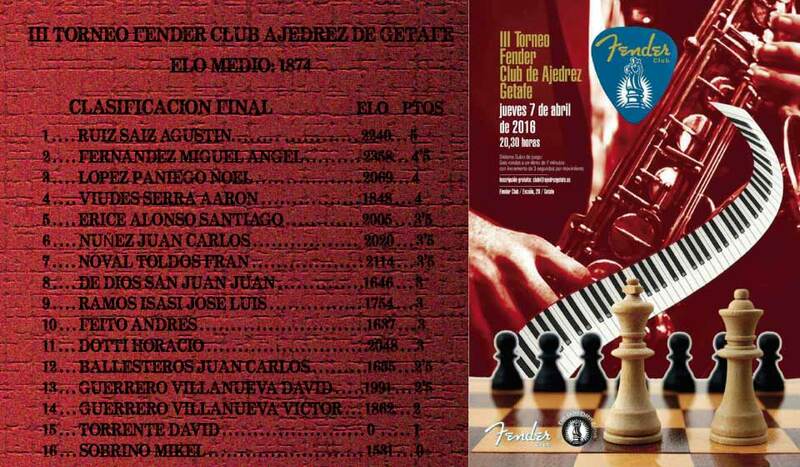 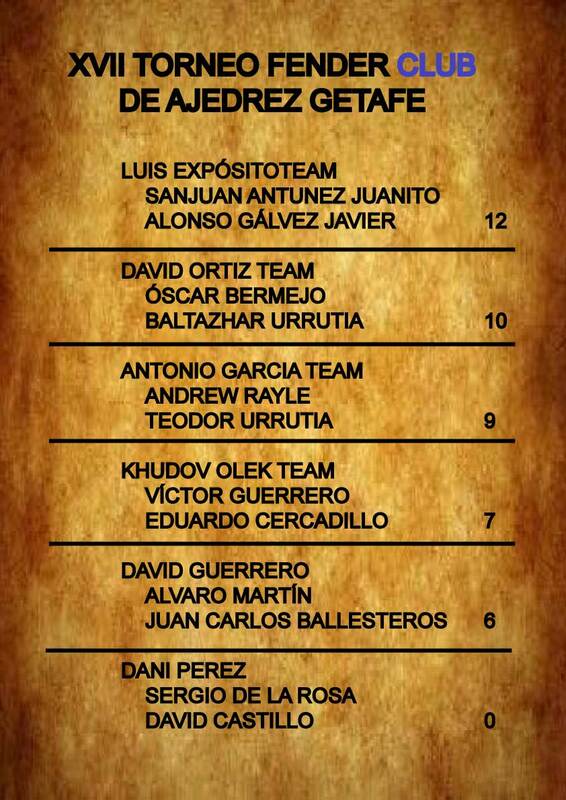 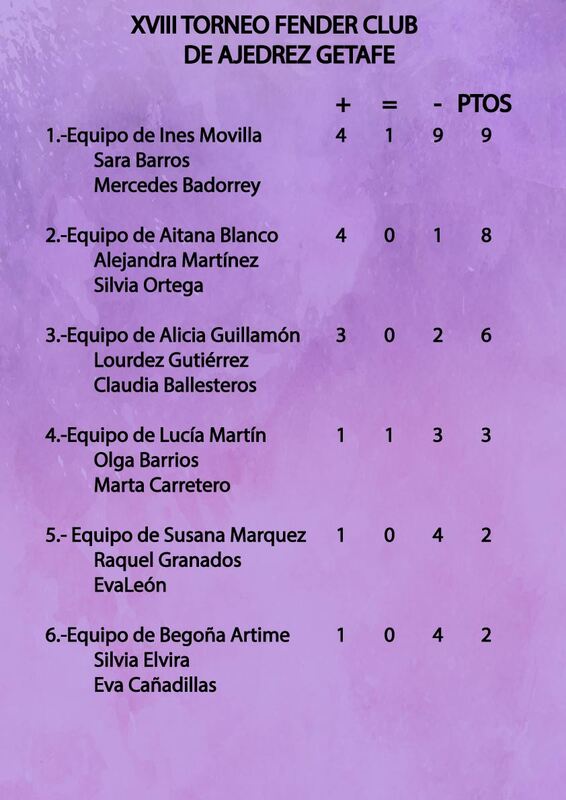 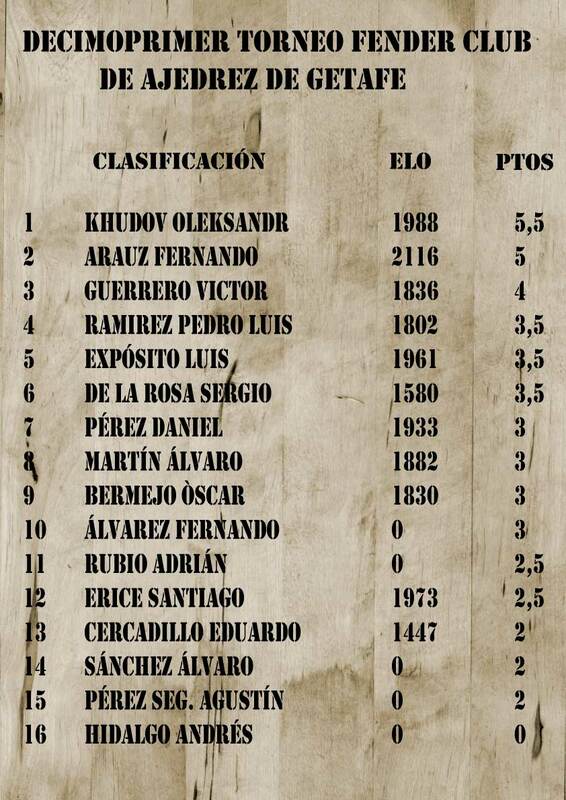 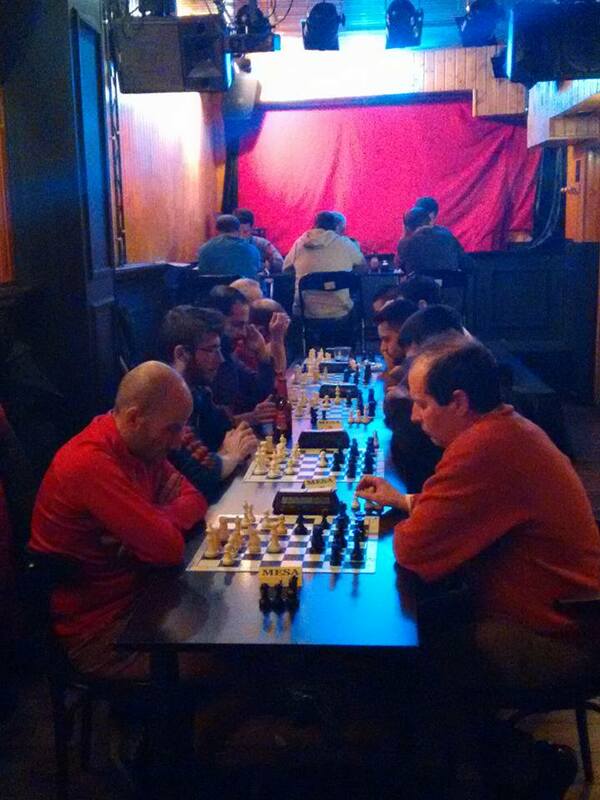 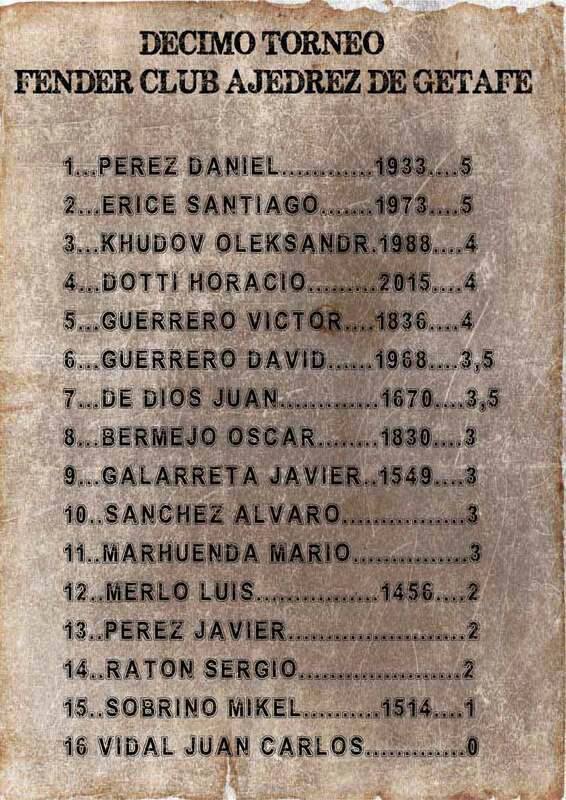 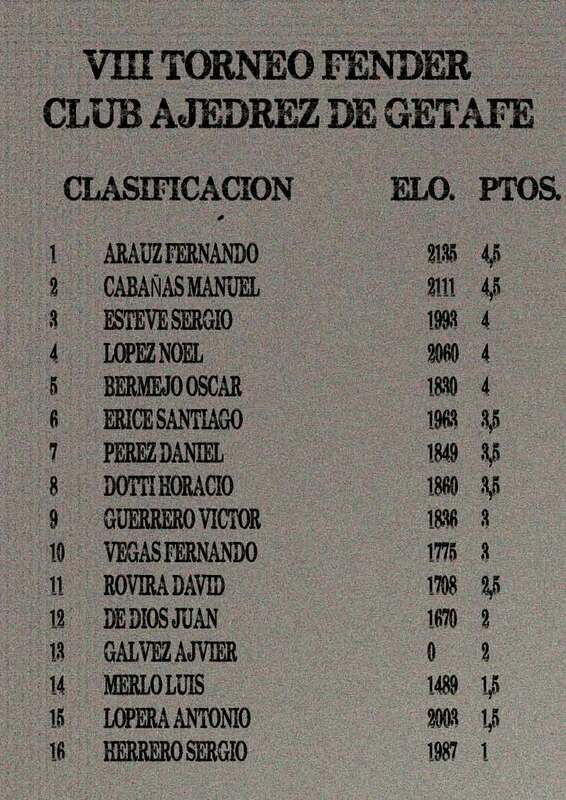 XV TORNEO FENDER CLUB DE AJEDREZ GETAFE. 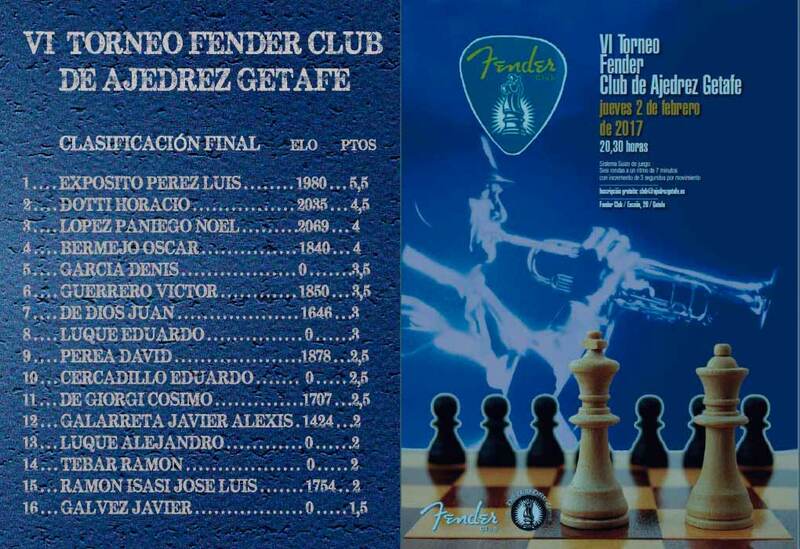 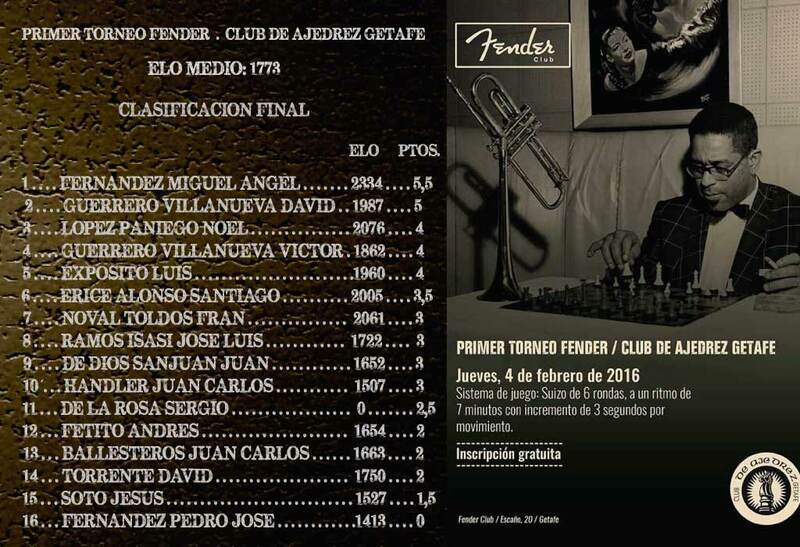 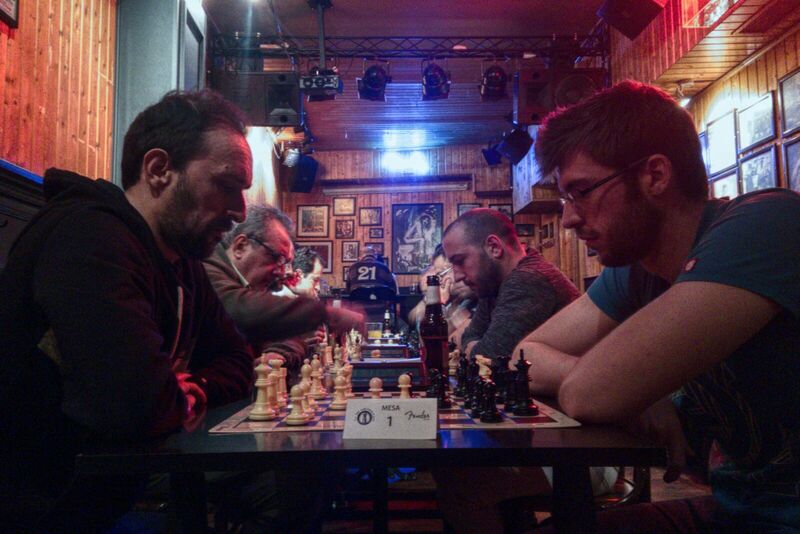 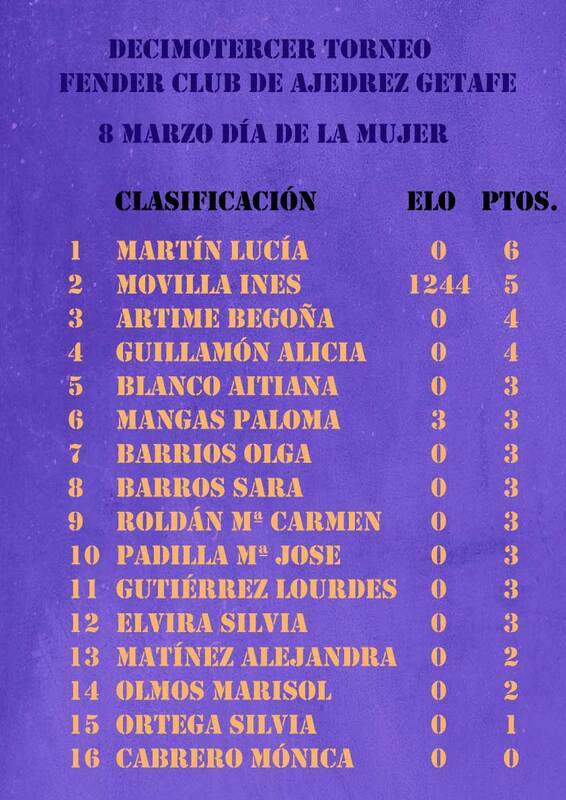 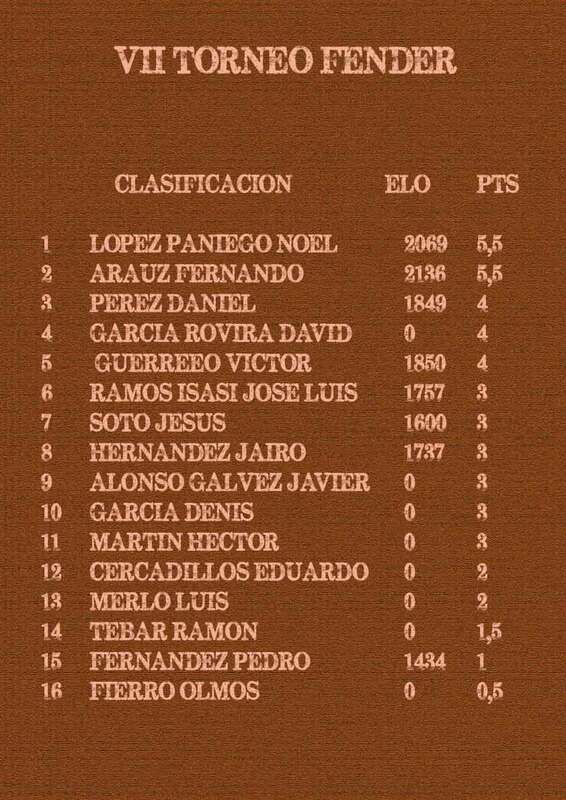 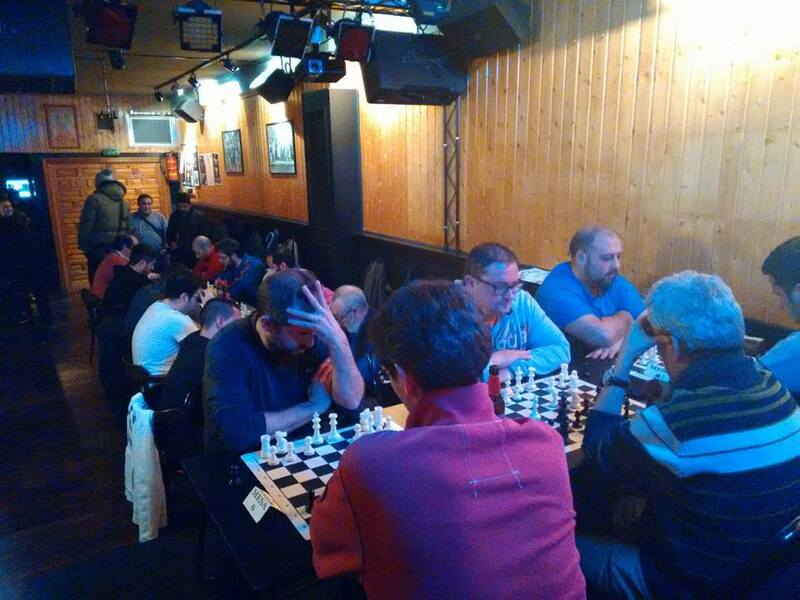 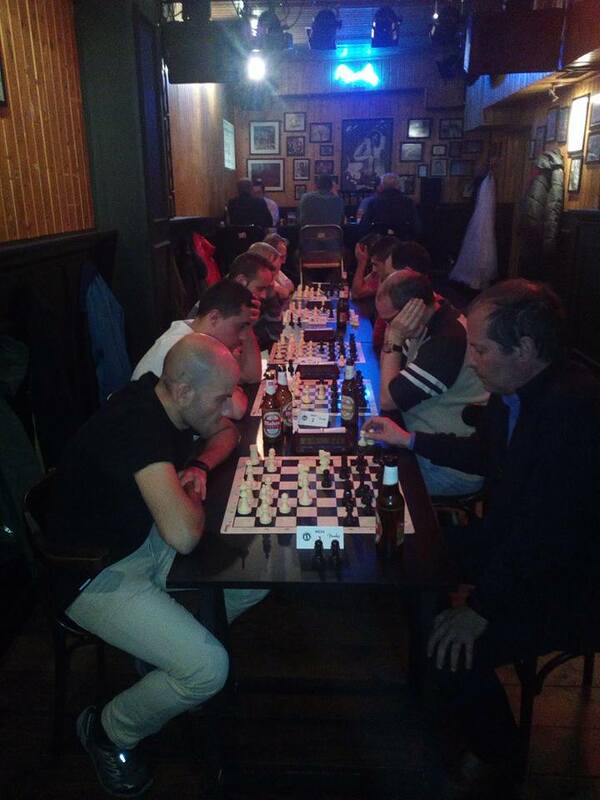 NOVENO TORNEO FENDER CLUB DE AJEDREZ GETAFE.